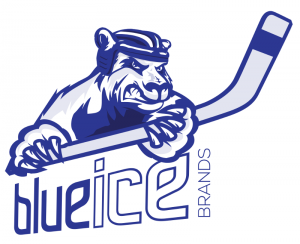 BlueIce Brands has designed a new poster that everyone who buys the Clansman magazine will have the chance to win. The posters, which were printed by our parent company, 2112 Direct Marketing, are A2 sized (594 x 420) and are printed on high quality paper. 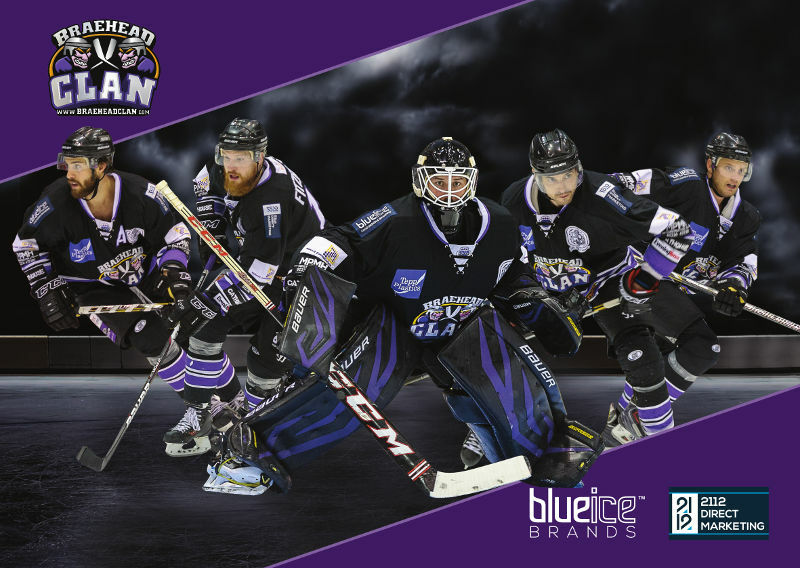 This poster has been designed to incorporate the five Braehead Clan players who are at the top of their respective categories in the official Elite League standings (as at 14th November 2014). 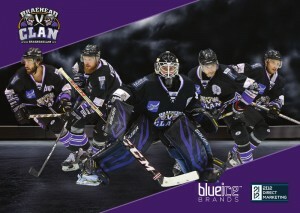 Winning the superb custom designed Braehead Clan “Top Five” poster is easy. Simply check your copy of the Clansman magazine. 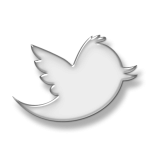 If you see either of the following two icons then you have Won! To claim your poster, simply take the magazine to the Customer Services desk in the foyer. 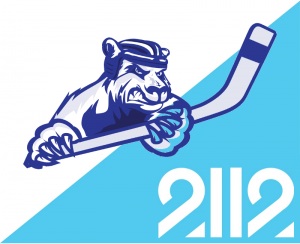 As part of our sponsorship of The Clan, we have created exclusive offers for Braehead fans so if you (or any of your friends or family) manage or run a business, simply click on the icons above to see our offers.